EAT, DRINK, DANCE and ENJOY Classic ROCK ‘N’ ROLL to the sounds of Atenas’s infamous FLASHBACK Band! 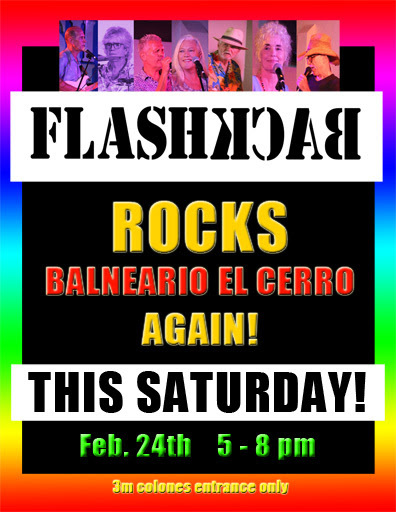 5PM to 8 PM this coming Saturday Feb 24th at the Balneario el Cerro. 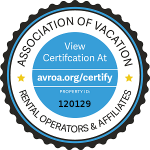 Onsite paid parking of 3m Costa Rica colones, FREE PARKING on the street in front of the entrance. Please bring a flashlight to assist you in the parking and walkway areas. 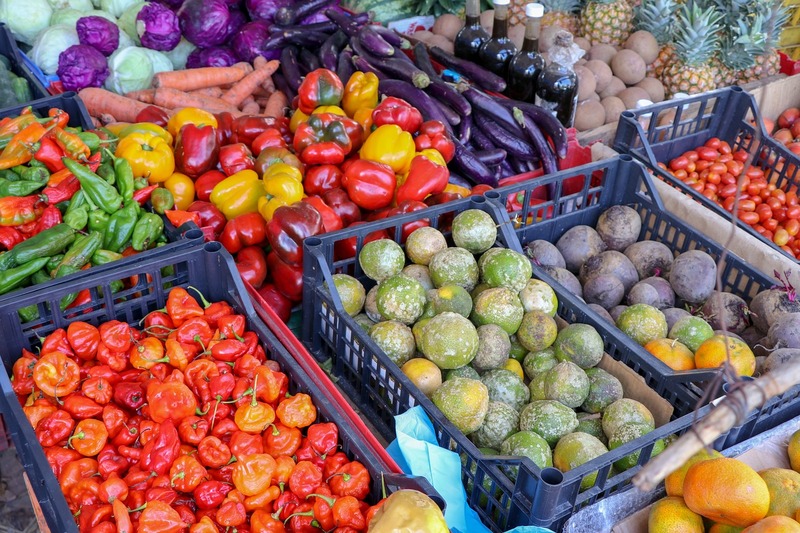 ← Visit Our Atenas Friday Farmers Market!